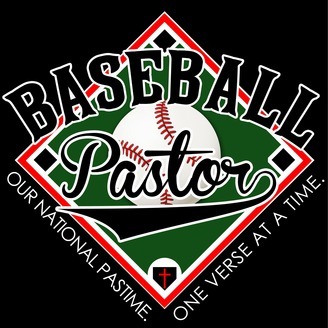 The Baseball Pastor Podcast is designed to equip players and coaches for life on and off the field. Host Brad Burns is a former high school and college player and current coach. For more information, visit www.baseballpastor.com. Coach Rick McCarty of Abilene Christian University joins the podcast, giving perspective and wisdom for anyone wanting to create a championship culture. Rick enters his first year as a head coach after nearly two decades as an assistant. Coach McCarty understands how to help his players spiritually and athletically. He’s learned from some of the best in the business and passes that knowledge along to us in this episode. Follow Rick on Twitter and keep up with ACU Baseball all season long. 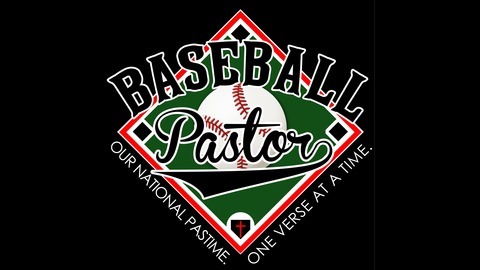 For more about the Baseball Pastor Ministry, visit us at www.baseballpastor.com, Facebook, Twitter, or Instagram.